It is never too early to start thinking about your summer vacation plans. Regardless of what time of year you are reading this, now is always the best time to start thinking about how you want to spend your vacation. Don’t wait for the end of the school year or for summer to start to begin thinking about where you want to go this year. Do you want to plan that European vacation you have been thinking about? What about a road trip across Canada or the United States? What about renting a cottage along the water for a few weeks? Or do you want to plan a few mini-trips or just have a “staycation” and take it easy this year? It will lift your spirits: Exploring your vacation options is fun and exciting. It gives you something to look forward to, and it is an activity that you can do with the whole family. You won’t make a rash, last-minute decision: The more time you have to explore your options, the less likely you will make travel booking mistakes. It’s easy to overlook things when booking a last-minute trip (especially travel insurance). 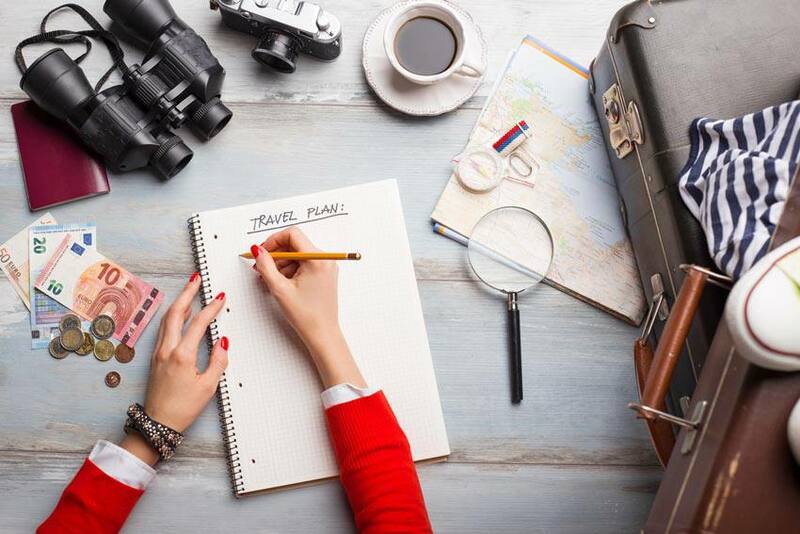 Spending more time on planning now lets you take your time to choose the right accommodations and dates and make travel plans. More time to research travel options: Choosing where you want to go can be difficult, especially if you have family members to consider. Ideally, you want to choose a location that meets the needs of your entire family, but this is easier said than done. Take advantage of early booking offers: Depending on how far in advance you are looking, you may qualify for early booking offers, which is a great way to save money on your vacation. Many hotels, travel agencies and airlines offer discounts for travellers who are proactive about their vacation planning. Pricing advantages: When you book early, you will be locked in for that price, protecting you against potential rate hikes as your travel date gets closer. Some travel companies even have travel price guarantees, so if your trip drops in rate, you will still be able to get the best price available. Flexible payment options: Rather than having to hand over all your travel budget money at once, you may have the option to pay in installments leading up to your trip. This would give you financial flexibility, which you could use to your advantage to potentially increase your overall travel budget. When you know how you want to spend your summer holidays and your trip is booked, it is a good idea to shop around and explore your travel insurance options while you count down the days. Get a hassle-free travel insurance quote from Blue Cross, and travel with the peace of mind in knowing you can get travel assistance anytime during your trip, no matter where you travel, worldwide.